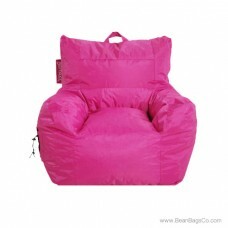 25" x 24" x 21"
The Big Maxx would be a great furniture choice if it only provided great teen furniture seating, but this piece does much more. 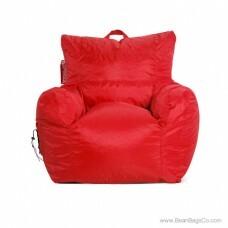 A bean bag chair is a popular option for many reasons: it is easy to store and clean, completely portable, and comfortable to sit in. However, the Big Maxx goes beyond this to provide a great arm chair in lovely blue that fits any game room or kids’ bedroom décor. 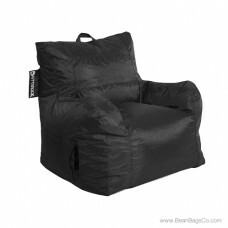 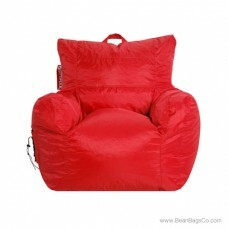 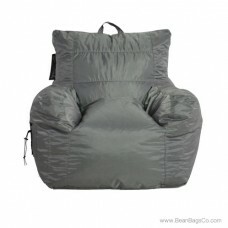 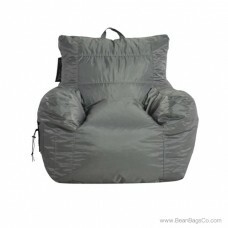 Unlike a classic arm chair, this bean bag lounger is easy to move around with its handy carrying strap. 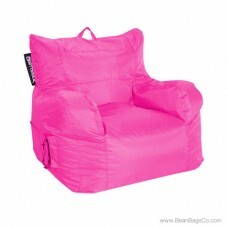 Your kids can easily move it from one room to the other or even take it with them to sleepovers or visits to the grandparents. 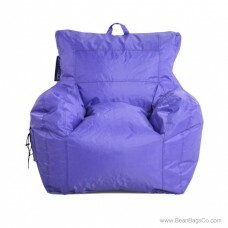 Its small size, 25" x 24" x 21", means it does not take up much room in your game room, kids’ bedroom or den. 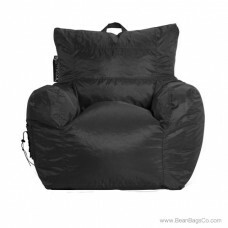 The handy side pocket lets your kids store their MP3 players, remotes and reading material conveniently and the durable exterior stands up to kids’ toughest wear and tear.